The City's Son really only has one major fault. The second book in the series has not got a set release date yet. It's going to make me wait. The City's Son is inventive, gritty and visceral. China Mieville and Neil Gaiman are clear influences but Pollock remains highly original. The London we are introduced to is dirty, brutal and teeming with bizarre life in unexpected places. The multitude of creatures are unlike anything I've met in other urban fantasies. They are not clearly defined as good and evil - even the protagonists are a decided shade of grey, flawed and very real people. The beginning of the book establishes the scene well, but initially didn't grab me. 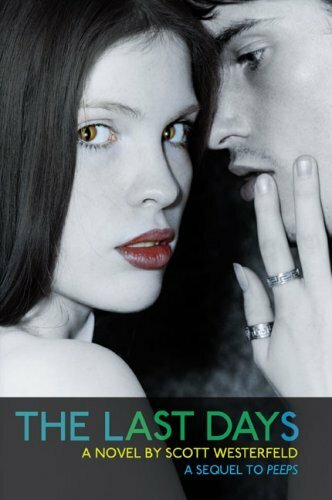 The characters were strong but the story wandered through a series of depressing developments. I kept reading out of curiosity and before I knew it a whole new world opened up before my eyes and I was thoroughly hooked. With spectacular worldbuilding London gains greater and greater complexity with time, and the possibilities for the rest of the series are huge. I won't spoil it for you - but the end of the book brings huge revelations that change everything. One in particular was quite thrilling - I had to sit back for a moment to let it sink in. 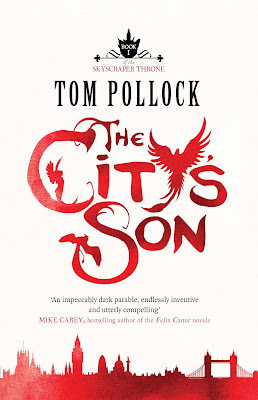 This book is relatively demanding of the reader - not because the concepts explored are demanding or that enormous leaps in logic are required, but because everything is completely different - China Mieville's Perdido Street Station does something similar, but to a greater degree. I do not find this a problem as I love a book that demands my undivided attention, however it's not particularly a book to read when you're already half asleep. 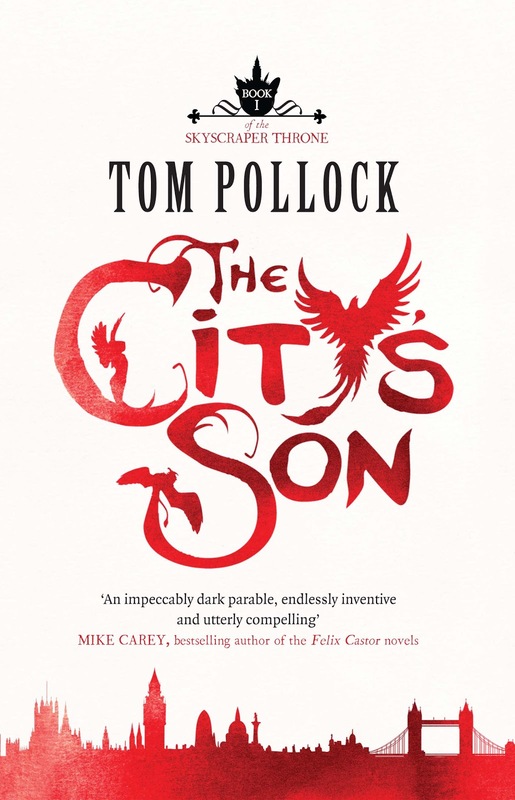 Once again I've found a fantastic new urban fantasy - hard to believe this is Tom Pollock's first book - that leaves me wanting so much more. This is an author to watch. As a bonus, I want to give Scott Westerfeld's The Last Days a brief mention. A sequel to Peeps but one that never quite lived up to the standard of the first book. It almost lost me completely early on but after a while things improved and I found enough here to keep me interested for the duration of the book The characters from Peeps make cameo appearances but the book is mostly focused on a new group of characters. The new characters are strong and well written but things I loved about Peeps just didn't work here. Not a bad book - but living in the shadow of the original.